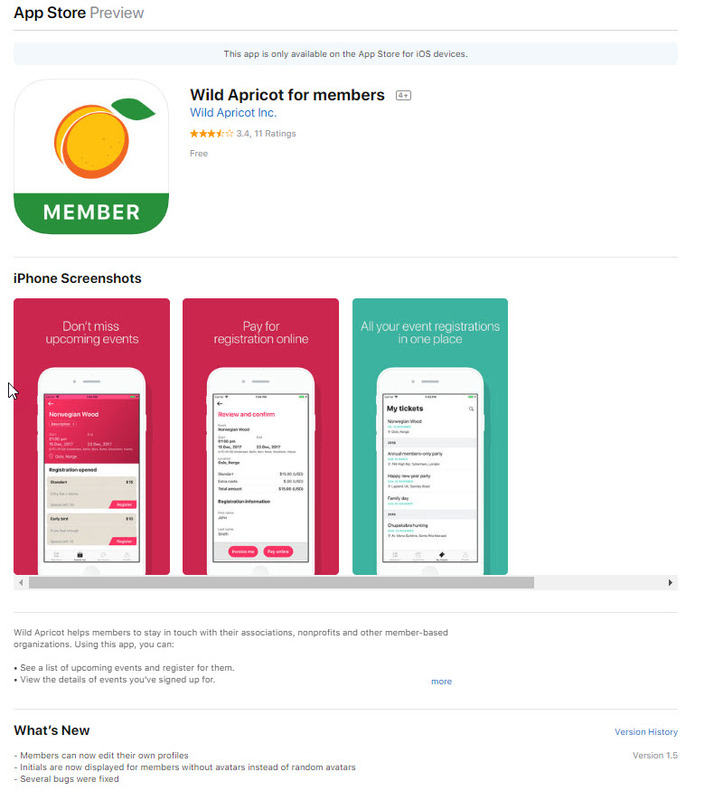 You can go to the Apple App Store to download the Wild Apricot Mobile App. Or go to the Google Play store for the Android version. You can view your profile, or you can edit it. You can see upcoming range and association events and programs. The App also has a current copy of your membership card!